Salient Object Detection (SOD) aims to model human visual attention system to cope with the complex natural scene which contains various objects at different scales. Over the past two decades, a wide range of saliency features have been introduced in the SOD field, however feature selection has not been widely investigated for selecting informative, non-redundant, and complementary features from the existing features. In SOD, multi-level feature extraction and feature combination are two fundamental stages to compute the final saliency map. However, designing a good feature combination framework is a challenging task and requires domain-expert intervention. 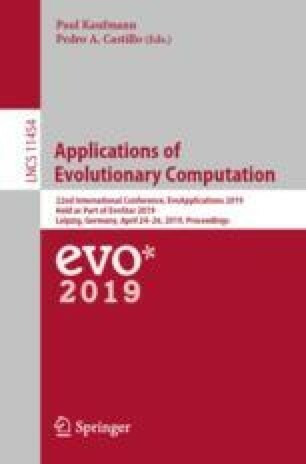 In this paper, we propose a genetic programming (GP) based method that is able to automatically select the complementary saliency features and generate mathematical function to combine those features. The performance of the proposed method is evaluated using four benchmark datasets and compared to nine state-of-the-art methods. The qualitative and quantitative results show that the proposed method significantly outperformed, or achieved comparable performance to, the competitor methods.